"What Stacy Schiff did for Cleopatra, Kara Cooney has done for Hatshepsut. 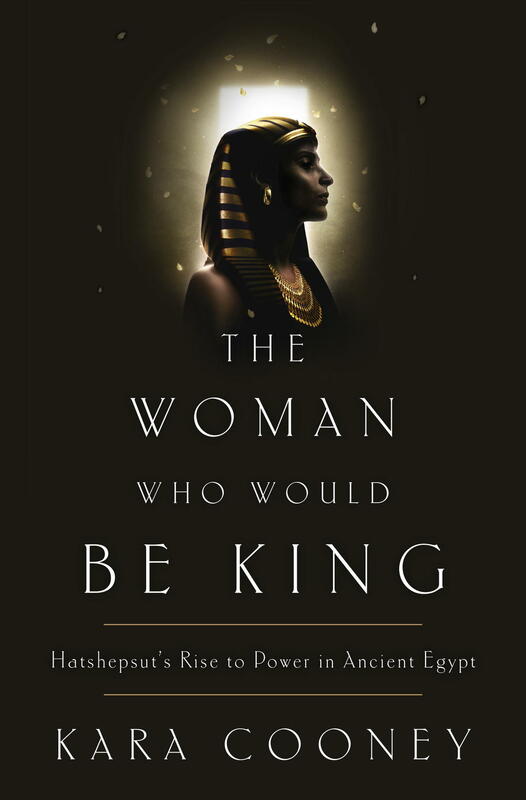 An absolutely fantastic read about one of the most powerful Pharaoh-Queens in ancient Egypt. Don't miss out on the excitement. THE WOMAN WHO WOULD BE KING!